What makes Chanel stand out? There’s something about a woman that passes by you, and the way her scent literally stops you in your tracks – regardless if you are a man or a woman. The same thing happens if you see the woman dressed fashionably or wearing a classy handbag. 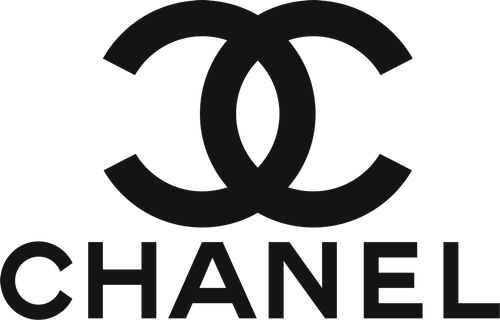 Chanel is probably as old as fashion – but it’s certainly something that speaks beauty and everlasting quality. This company has been a hit from the moment it came on the markets in 1909; that was when Coco Chanel decided she no longer wanted to conform to the norms of society. At first, though, she had nothing to do with perfumes or Chanel handbags. She actually opened a hat shop in 1910, and later a sportswear shop for women. She also was the original creator of what we call today the “little black dress.” In 1921, she went from fashion and luxury handbags to perfume. Her most famous creation was the Chanel No. 5, which was chosen from several experiments. She also specialized in creating handbags made from leather – which eventually became known for their durability. Today, the company is owned by Gerard and Alain Wertheimer, the grandsons of Pierre Wertheimer, Coco’s early business partner. Chanel has never been a brand that brought common things on the market. From the very beginning, the fashion accessories were non-conformist items that Coco believed women should be able to wear (such as trousers). The Chanel bags are also iconic and durable, always using the highest quality leather that will last through generations.